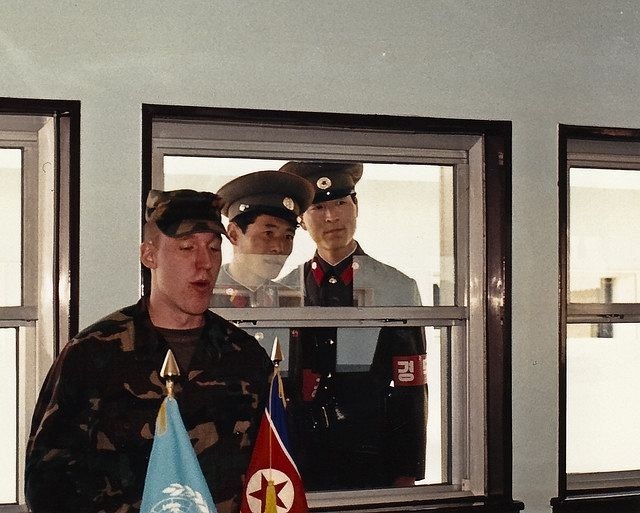 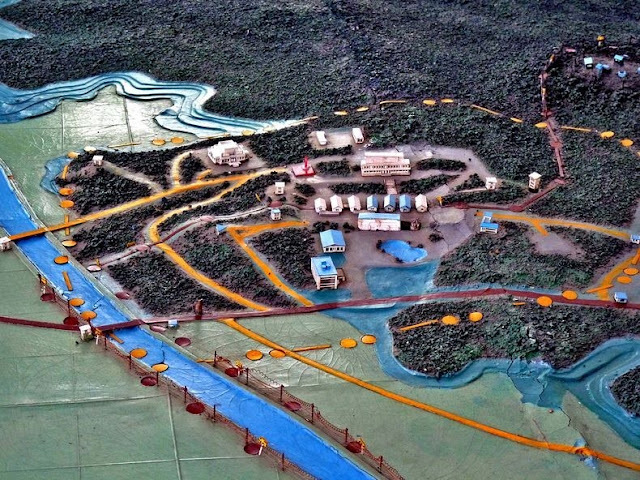 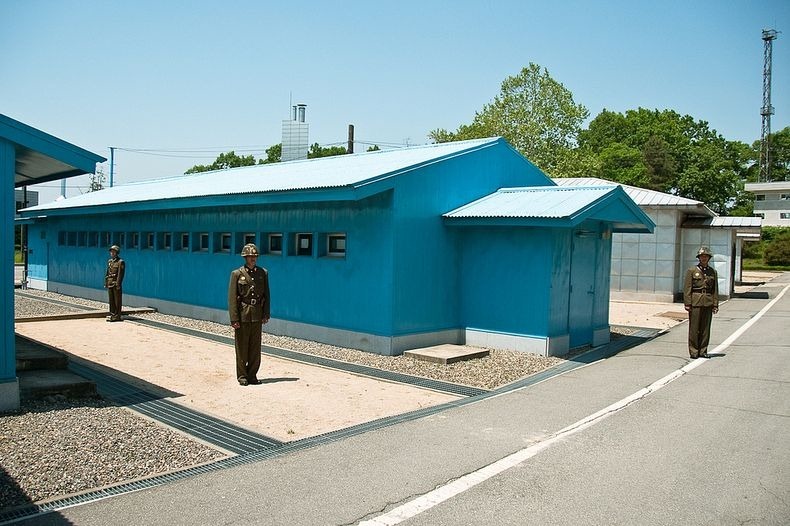 Panmunjom is located in the most sensitive area of Korea's demilitarised zone. It’s the only tourist destination where visitors are required to sign a release that asks them to accept responsibility for “injury or death as a direct result of enemy action." 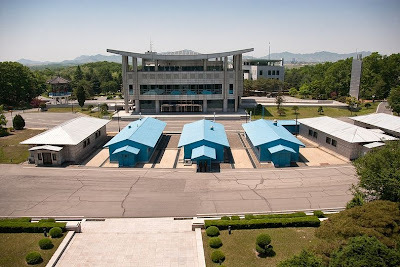 Panmunjom is a small village, about 55 km north of Seoul, that lies at the de facto border between North and South Korea. 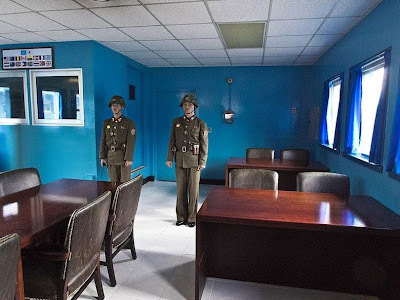 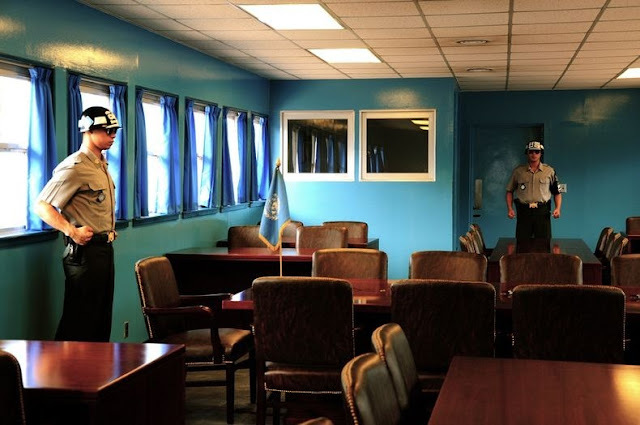 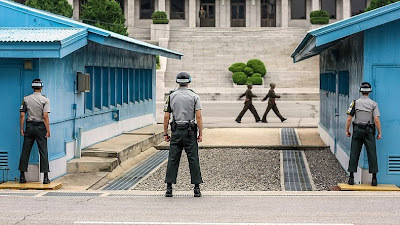 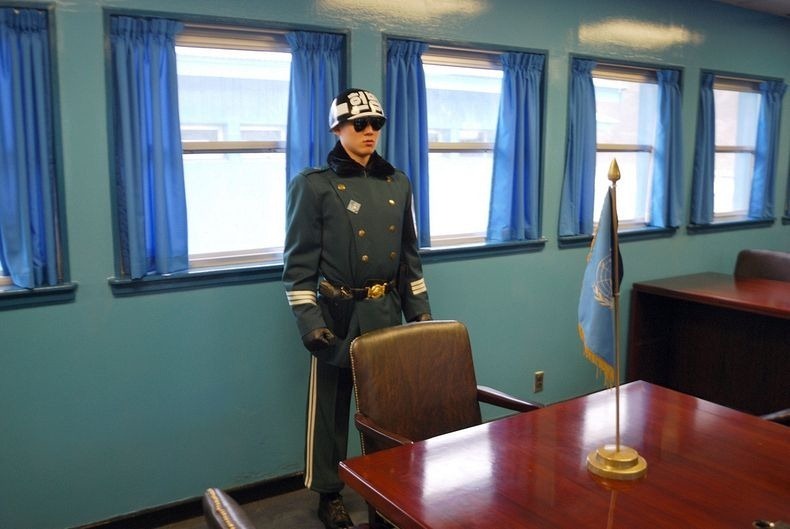 The truce that ended hostilities between the two countries was signed here in 1953, but as peace was never agreed to, the two sides are still officially at war over fifty years later and a million men stand guard around the Demilitarized Zone (DMZ). 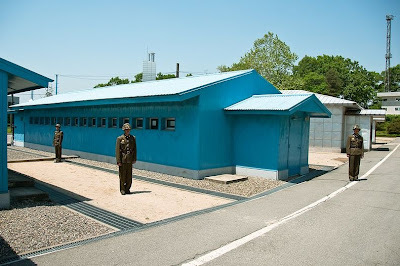 Despite its name, this 4-kilometer strip of land separating the Koreas is the most heavily armed region in the world: Pillboxes, land mines, barbed wire, and tank stoppers line the entire border and stretch back halfway to Seoul in the South and Pyongyang in the North. 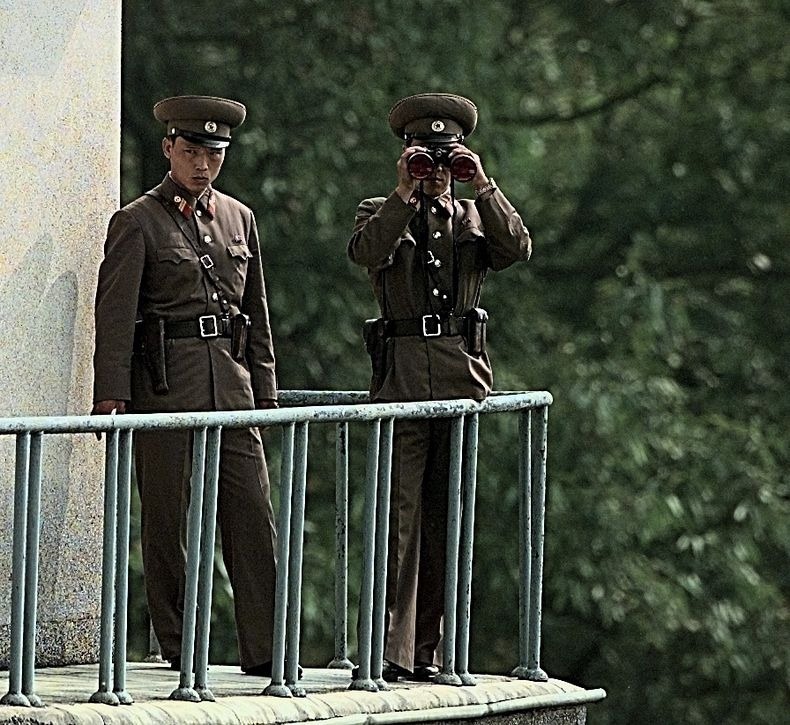 0 responses to "Panmunjom, The Only Place Where Tourists Can Get Shot"